Our warehouse sited in Lazzate (MB), is reserved for e-commerce. We specialize in goods that need a special care such as cosmetics and food supplements which are managed following the FIFO protocol. Furthermore, the logistic as a service for this kind of products requires special care during stocking, handling/processing, packing and shipping. More requirements such as an insulated, clean and controlled place. On demand customizable packaging especially studied to keep the integrity of the products. 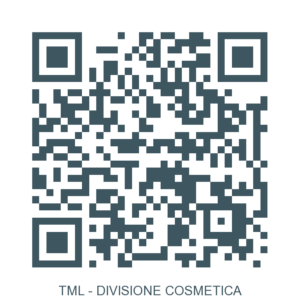 TML offers a specific and advantageous logistic service for the cosmetic sector. We have a team ready to answer special requests from companies operating in the ‘beauty care’ market. Wo offer a technically advanced service, qualified to satisfy Your needs and affirming ourselves as Your excellency partner. We offer a specific logistics service in the cosmetic area by satisfying the particular needs of the beauty care field. We are proud to propose ourselves as a highly qualified partner. The clothing warehouse can be easily reached either from the south following the Switzerland direction or from the north following the Milan direction (Highway A9/E35 - Lomazzo Exit).